There are 900 companies and 1300 sites or offices of companies based elsewhere located in Varkaus. You can find job opportunities and information about working in Finland from here. 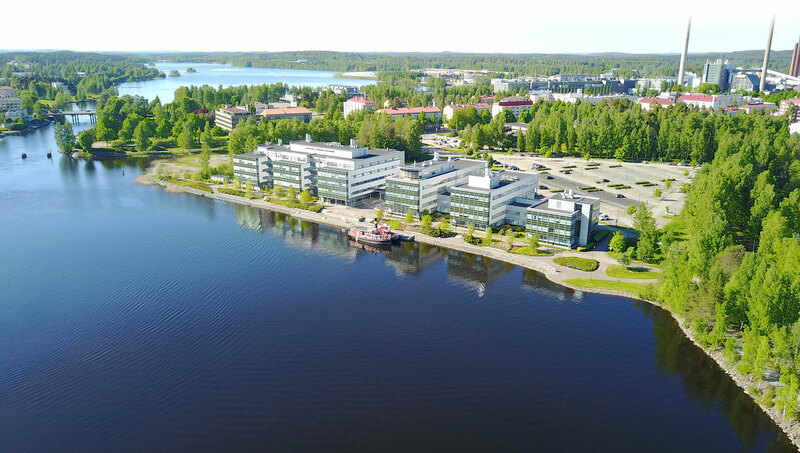 At Warkaus Campus You can find Savo Consortium for Education (Savo Vocational College and Varkaus Upper secondary School), Savonia University of Applied Sciences and Lappeenranta University of Technology LUT. Savo Vocational College arranges vocational education and training for school leavers and adults, whereas Varkaus Upper Secondary School provides general upper secondary education. In addition, the college is an active partner to local business life. Savonia University of Applied Sciences is one of the largest and most versatile Universities of Applied Sciences in Finland. Their organization of experts educates strong professionals in six different fields of study. Versatile Degree Programs offer the students the opportunity to study as a fulltime student or alongside their job (Master’s Degree and specialized studies) or flexibly in the Open University of Applied Sciences. Campuses are located in Kuopio, Iisalmi and Varkaus.